As the last Tuesday of my study abroad experience dawned, I was feeling a little tired of going to museums. Many of the exhibits were starting to blur into the next as I was bombarded with marble statues, bronze jewelry and too many pieces of rock to count. There were a few exhibits left that I was determined to visit, though. 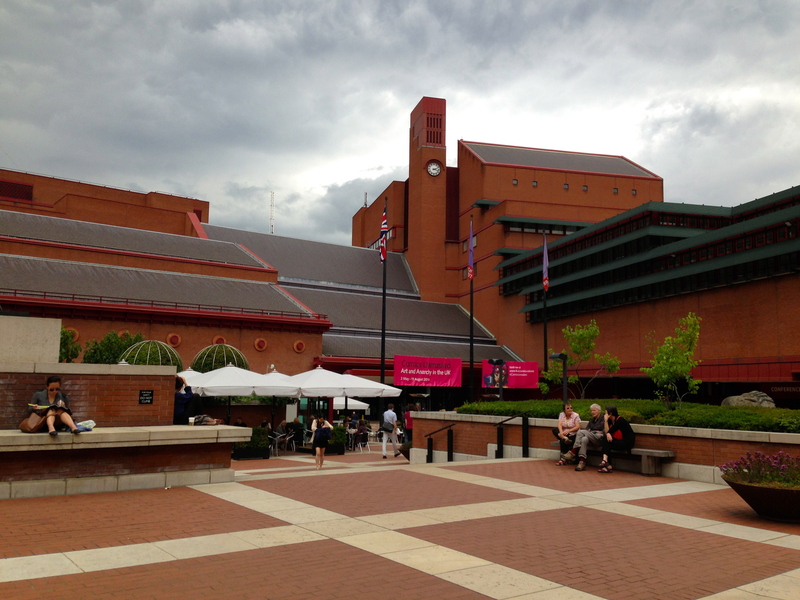 That morning I hopped on the Tube toward the British Library. I wasn’t able to take photographs of the exhibits since many of the documents were light-sensitive, but the opportunity to see the work of history’s greatest artists was incredibly memorable. On display were several sheets of music with the scratch marks and notes of some of the great composers including Henry Purcell and Handel. The personal notebook of Mozart was also out for viewing. Mozart had small handwriting! One page showed a composition he had scribbled down, the music notes drawn light and small. It was almost as though you could sense his hurried pace as he kept thinking up the next stanzas of notes! Other pieces included the writing desk of Jane Austen and a Gutenberg Bible. What I was especially excited to see, though, was the Magna Carta. Translated from Latin to mean “great charter,” the Magna Carta holds particular interest to me because its concept of habeas corpus was instrumental in forming part of the American Bill of Rights! Seeing the original document from 1215 reminded me of my viewing of the Declaration of Independence five years ago. It’s incredible to think that a document could still inspire more than 500 years after its creation. 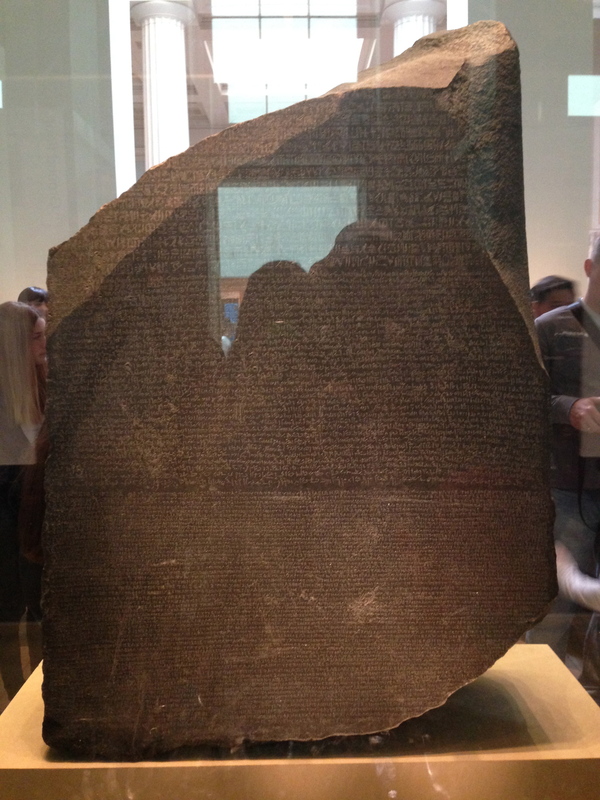 After the British Library, I trekked to the British Museum to see the Rosetta Stone and the Parthenon exhibit. I realized at the end of this trip that there are too many free museums in London and not enough time to see them all. Way cooler than the Mona Lisa. 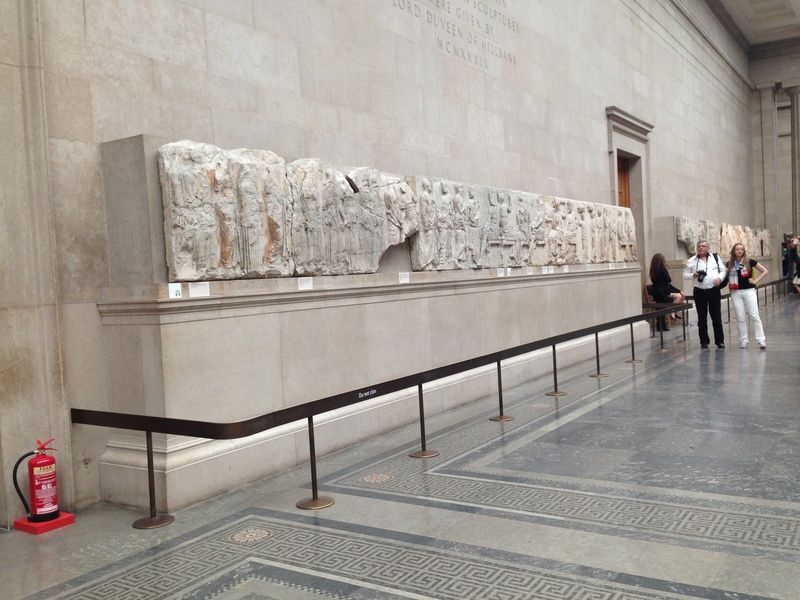 Part of the Parthenon temple in Greece. 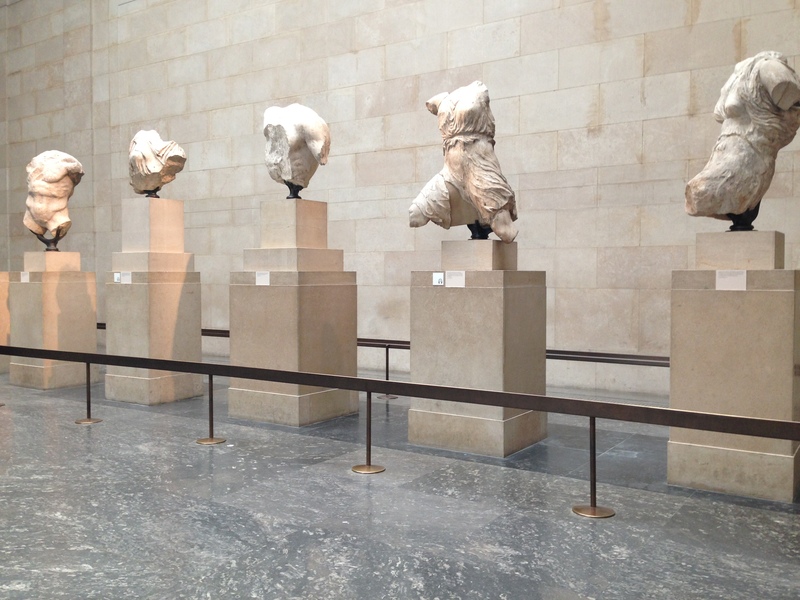 Ancient statues from the Parthenon exhibit. 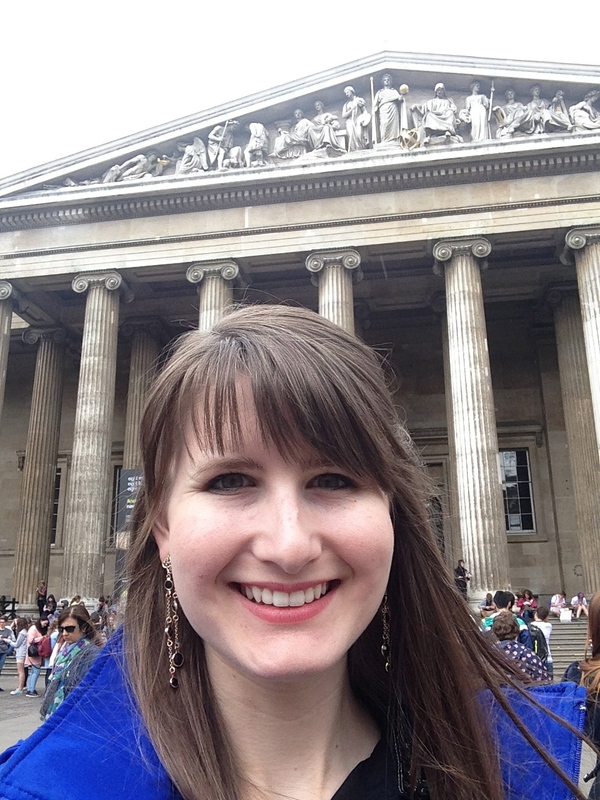 Selfie outside the British Museum. It was such a pleasure to have you on the trip. It sounds like you had a great time. Hope you have your suitcase now!